Beautifully maintained brick colonial in highly ranked Northbrook schools. This home is situated on an elevated, large lot and is adjacent to a tranquil pond, landscaped with lush and mature foliage. Roomy eat-in kitchen has updated SS appl & slider leading out to new deck for BBQ with added access to a spacious patio overlooking the water which is perfect for relaxing and entertaining. The formal DR has custom window treatments and hardwood floors. Hardwoods continue into the open-concept LR/FM which is surrounded by windows allowing for lots of natural light to fill the space. Large master bedroom suite that can accommodate a sizable sitting area, w/ bathroom updates & custom designed walk-in closet. Three additional spacious bdrms w/ walk-in closets. Fully finished and updated basement w/Rec. Room, bedroom and spacious storage areas throughout. 1st floor laundry/mud rm. with large storage cabinets and custom designed walk-in pantry. 2850 Farmington Road Northbrook, Illinois 60062 is a single family property, currently listed at $615,000. 2850 Farmington Road has 5 bedroom(s) and 3 bath(s). 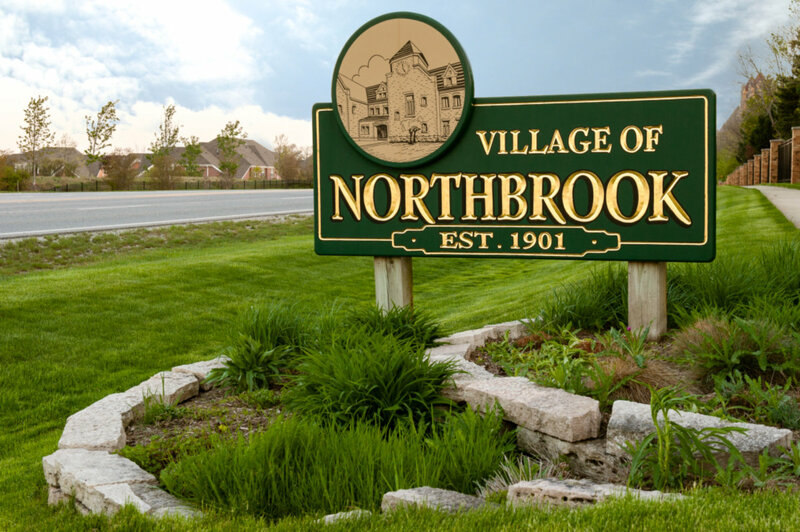 Want to learn more about 2850 Farmington Road Northbrook, Illinois 60062? Contact an @properties agent to request more info.